Installation was straight forward. The product itself are definitely an upgrade from stock. No problems installing. Great piece and very sturdy. Its nice to see a new part down there!  The only improvement I can think of is a color picture of what it looks like put together. I figured it out on my own after several searches on the internet. Very solid - just as I expected. 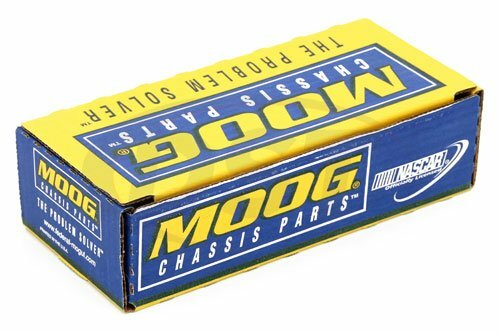 Does Moog sell just the dust boot for the moog-ds1430? 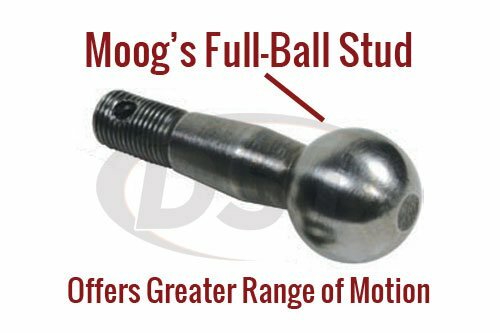 Unfortunately Moog does not sell their dust boots alone from their tie rods and other parts. Should my ds1430 be stamped with that part number on it? Because mine came with EF1430M stamped on it. Does that mean I received the wrong part? No, the ds1430 will not come with that number stamped on the side. The EF1430M stamped on the side is the manufacturing part number, not the actual part number. What do I need in addition to Moog-ds1430 to replace tie rods all my steering parts on a 2006 jeep TJ unlimited? 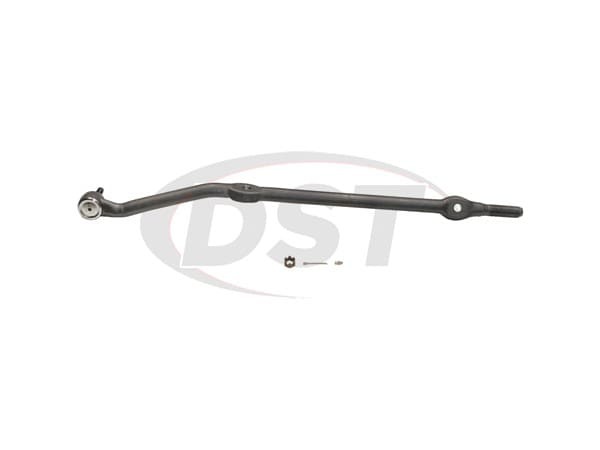 You will need this Packagedeal039 https://www.suspension.com/moog-packagedeal039 and K440029, this will give you everything you need for the front steering parts for a 2006 jeep TJ unlimited. Is part number ds1430 for left hand drive? Yes, part number ds1430 is for left hand drive.